The band really takes form. 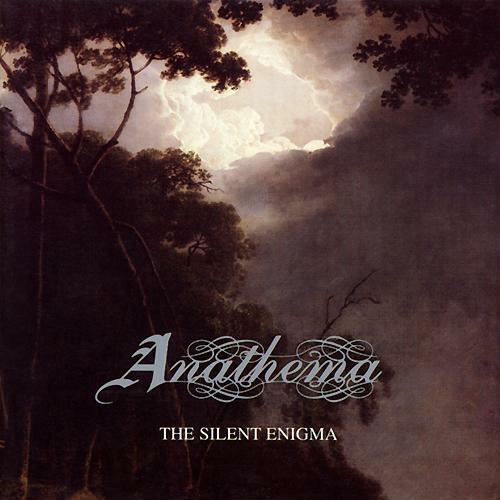 This is when Anathema really begins to take their shape, taking elements from their doom days and adding on to those in a more melodic and stylistic manner. Cavanagh's vocals utilize both death like qualities as well as traditional style singing. The material isn't quite at the progressive stage yet, but there are considerable leaps from their previous album. The most notable thing here being the increased presence of the clean electric and acoustic as well as the track A Dying Wish which has a riff that was used on a later album. It's heavy, but not so ultra-heavy as to alienate many like a more complicated band such as Meshuggah might. The Black Sabbath references cited are poor choices, as this band really has little connection to them other than overall genre. This is my least favorite studio release, and the most mundane, as it sort of sits in the middle of the fence without especially being great. Not as atmospheric as later albums, nor as emotionally deep. Pick this one up last after the other ones.